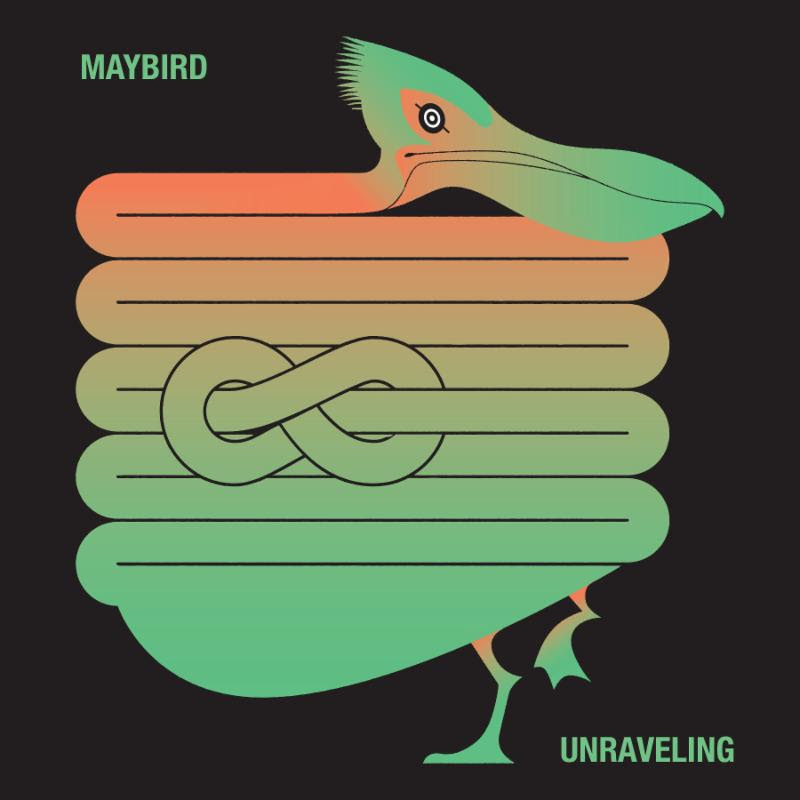 Last month, Maybird released their sophomore EP Unraveling on Danger Mouse’s label 30th Century Records. The Patrick Carney-produced record received praise from Entertainment Weekly, DIY Magazine, The Wild Honey Pieand more. Stream/purchase Unraveling EP here. Today, Maybird are excited to announce a run of Fall tour dates with Portugal. The Man and label mates The Babe Rainbow. 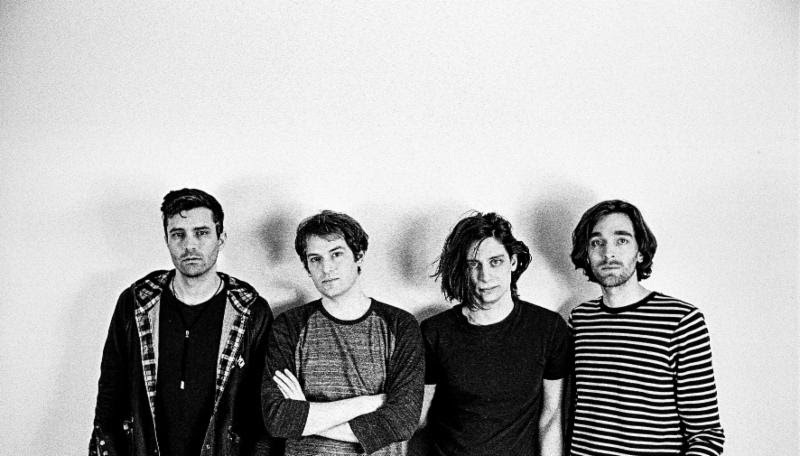 Maybird will also appear at Bryant Park’s annual Emerging Music Festival on August 19th with a September residency at Brooklyn’s Knitting Factory also announced. A full rundown of all tour dates can be found below. Fusing expansive psychedelia with evocative roots rock accents, Maybird are originally from Rochester, New York. The group was formed by Josh Netsky, a singer and songwriter who released four independent albums and performed frequently on the East Coast. Josh had a fluid band lineup for years, with guitarist Sam Snyder the sole constant. One night when Sam was unable to play a gig, Netsky called upon guitarist Kurt Johnson to fill in. Both guitarists ended up able to perform, along with drummer and brother Adam Netsky and Maybird was born. In 2013, Maybird made their recording debut with an ambitious independent album, Down and Under. As Maybird developed a following on the East Coast, they were approached by producer Danger Mouse, who had heard and enjoyed the record. Danger Mouse asked Maybird to sign with his new label, 30th Century Records, and the group’s first project for 30th Century, the EP Turning Into Water, was released in April 2016.